Music of predominantly royal association spanning the reign of Henry V, the Battle of Agincourt and its aftermath, and the coronations in England and France of the boy king Henry VI. 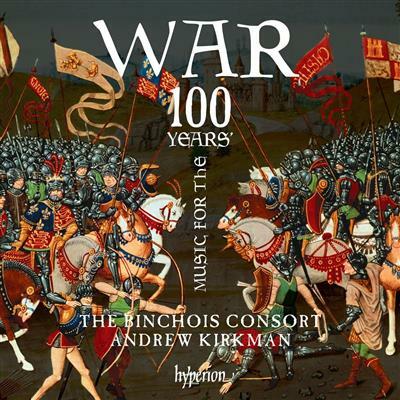 The Binchois Consort under Andrew Kirkman bring this music vividly to life, while the copiously illustrated booklet is a pleasure in itself. 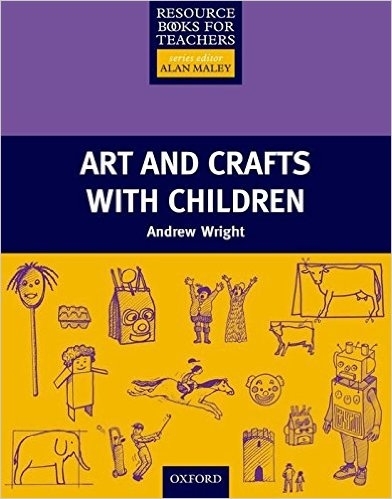 E-Books → Andrew Wright, "Art and Crafts with Children (Resource Books for Teachers)"
Andrew Wright, "Art and Crafts with Children (Resource Books for Teachers)"